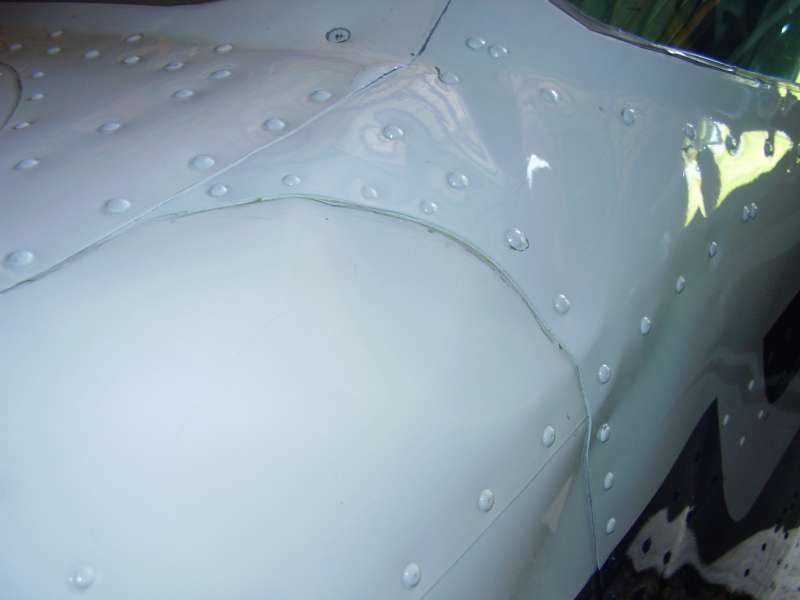 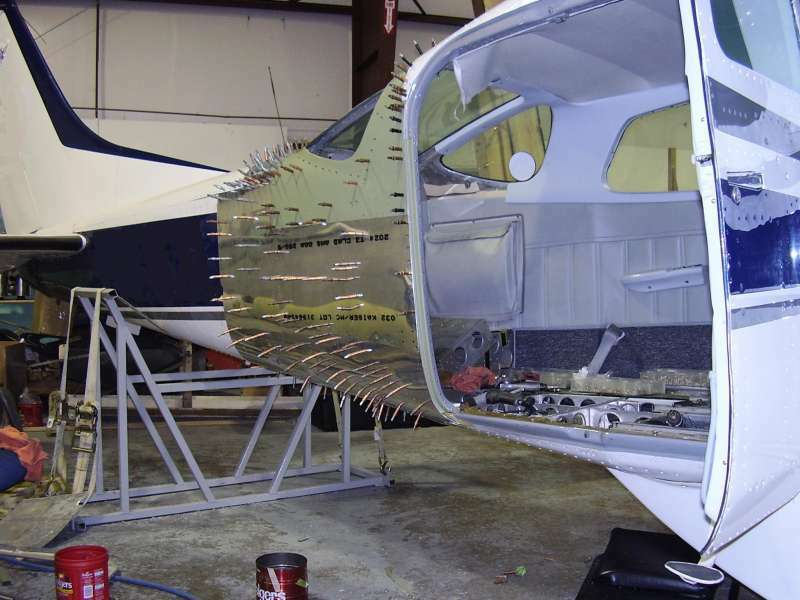 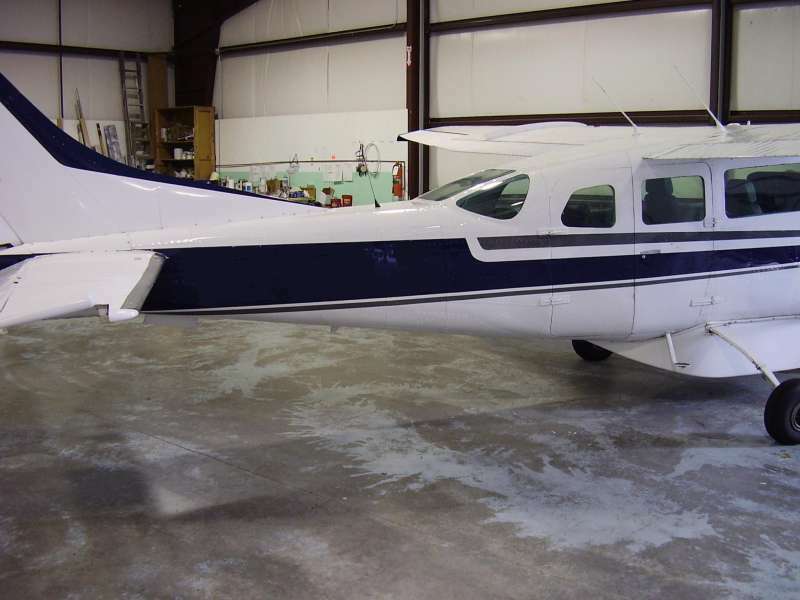 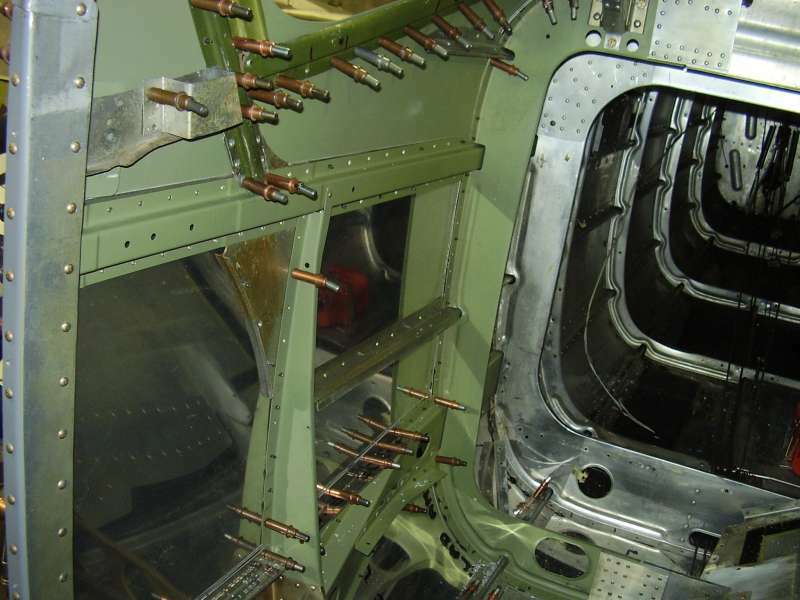 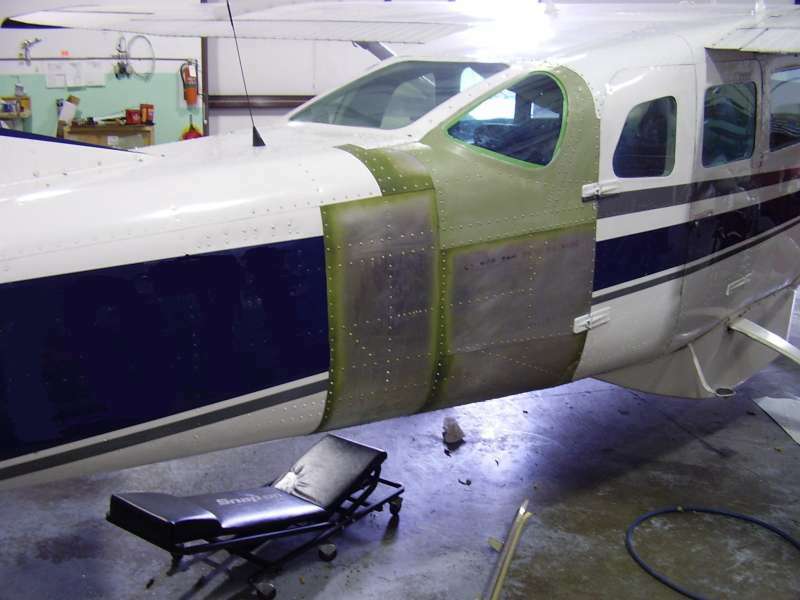 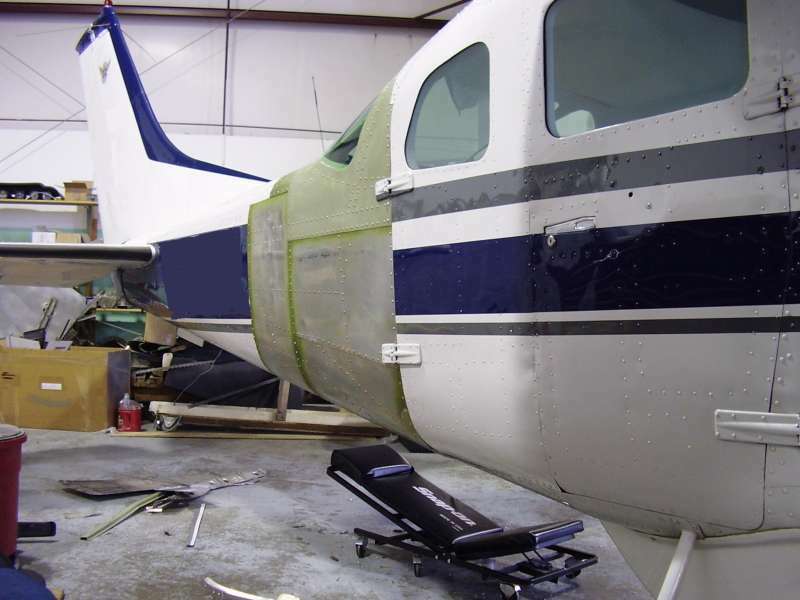 Cessna 206 Cargo Door Repair Photo Journal | AVSTAR Aircraft of Washington, Inc.
On the typical door, if it pops open in flight, you may loose a chart or two, but on a reverse opening cargo door, say on a Cessna 206, things will get bent. 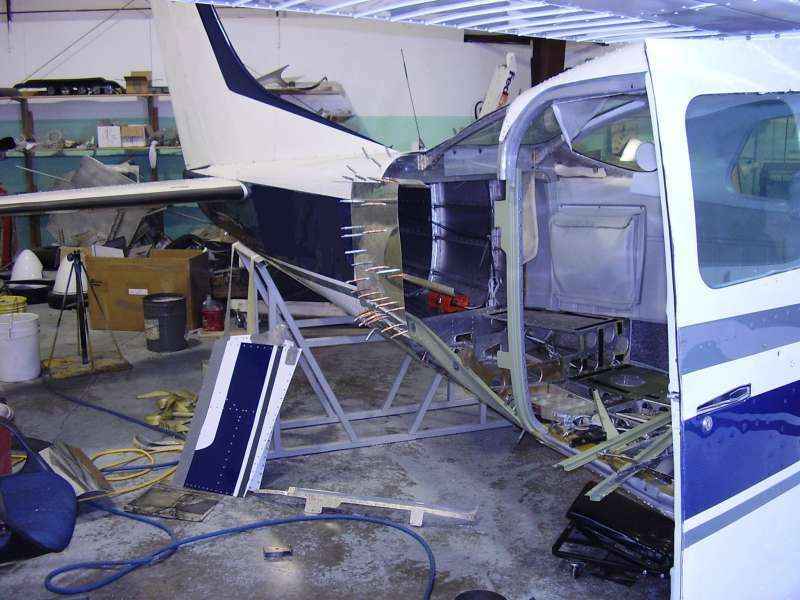 Post paint, final assembly. 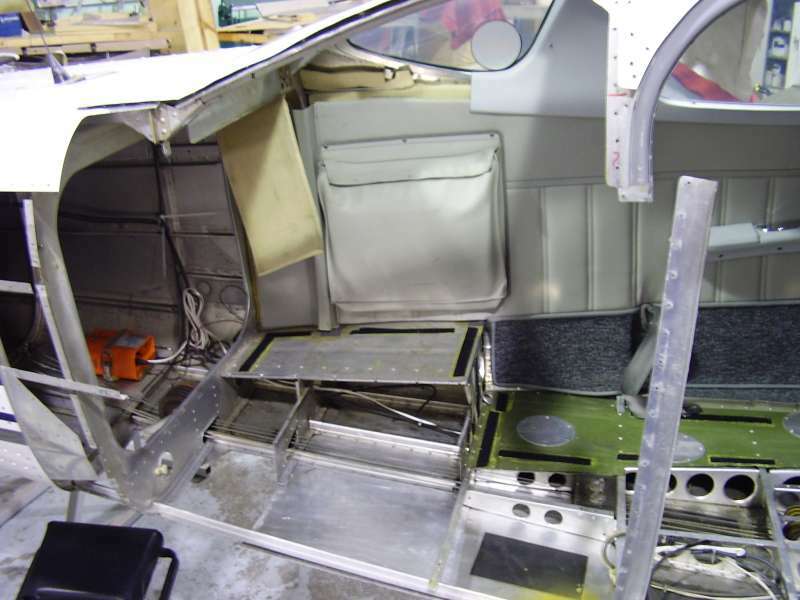 Another job completed and awaiting delivery!